The City of Parkersburg is pleased to offer the Emergency Home Repair program. This program is made possible by the federal Community Development Block Grant Program. Grants are available to homeowners with specific home repairs that eliminate immediate health and safety concerns to its occupants. Faulty roofs: Serious roof problems due to wind, tree damage, fire, that threatens the safety or health of the residents. 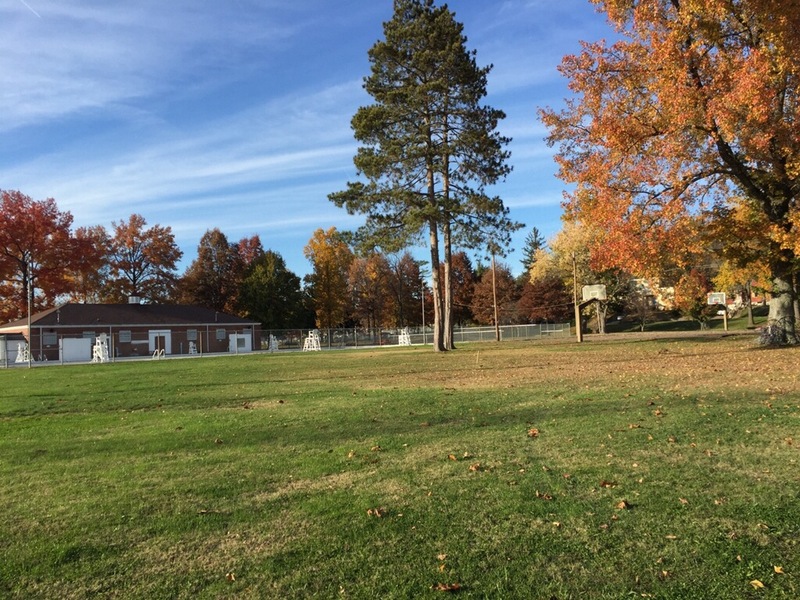 The unit must be a single-family home located within the city limits of Parkersburg, and be owner occupied. Eligible participants must be at or below 60% of the area median income ($32,640 for a household of 4). Income must be verified before a project is started. 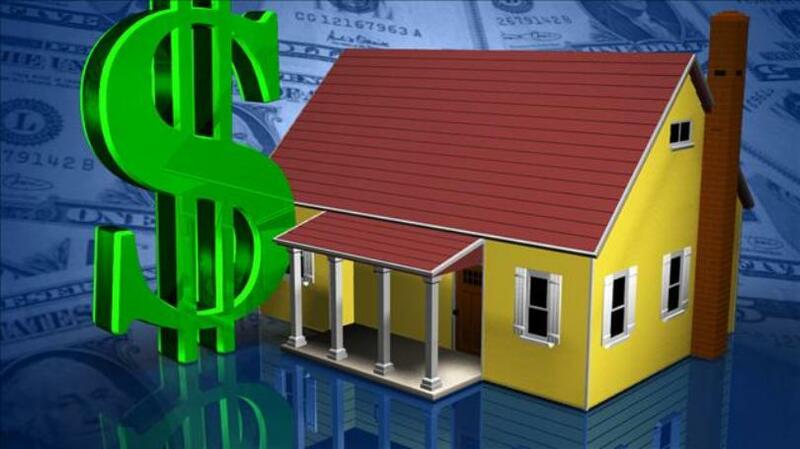 During the time the Development Department is determining income eligibility, the Housing Inspector will assess damages, determine if repairs are eligible and start addressing the repair procedures according to the situation. All determinations of eligibility are left to the discretion of the Housing Inspector. 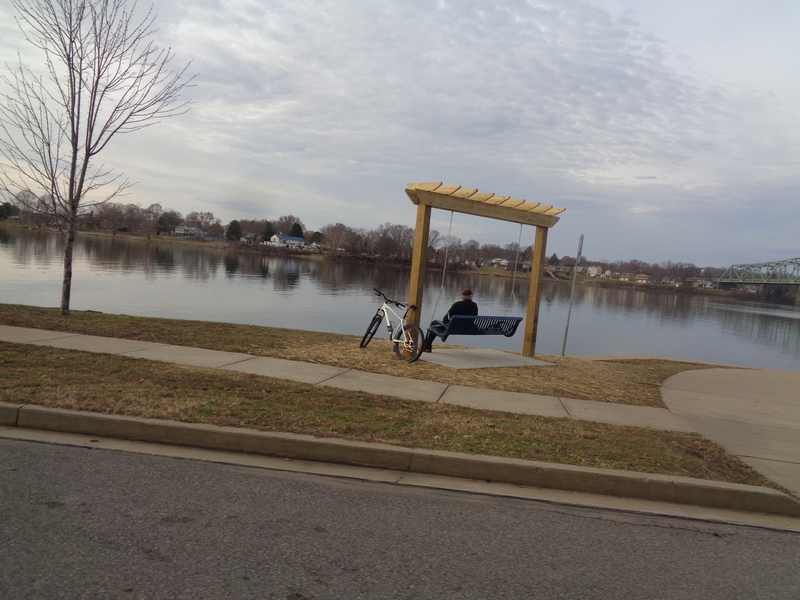 Two bench swings were installed at Point Park in 2016. Two more were recently constructed by Phoenix Associates, Inc. A matching redwood stain will be applied in the Spring of 2018. 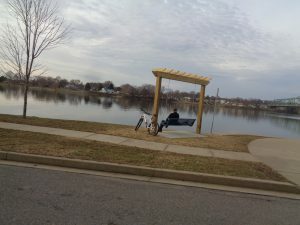 These improvements were paid for through the City’s Park and Recreation General Fund budget. 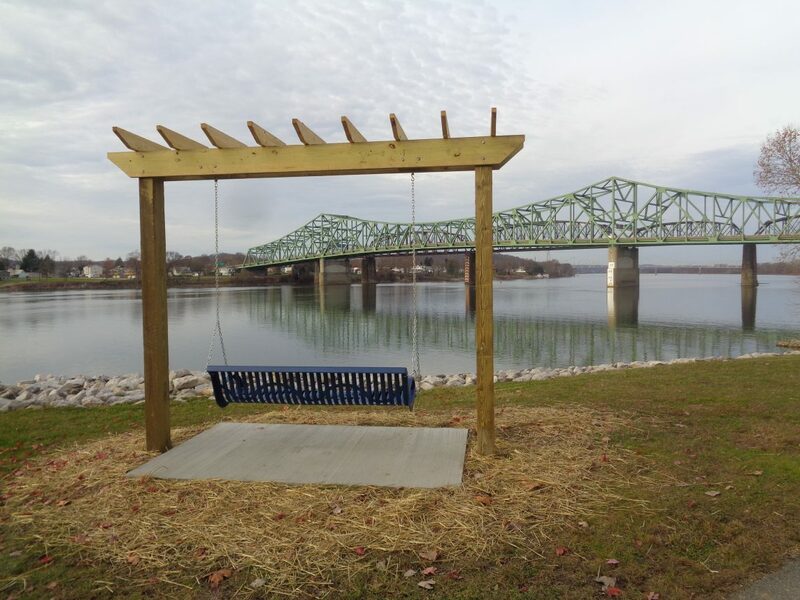 By providing a diverse blend of recreational and natural opportunities The City of Parkersburg Parks and Recreation Division actively seeks to promote and sustain a healthy and enjoyable parks environment for all residents and visitors of Parkersburg. Enjoy! A special thanks to Downtown PKB and all the event sponsors/volunteers for making this possible. For more information on times and locations, please click here. 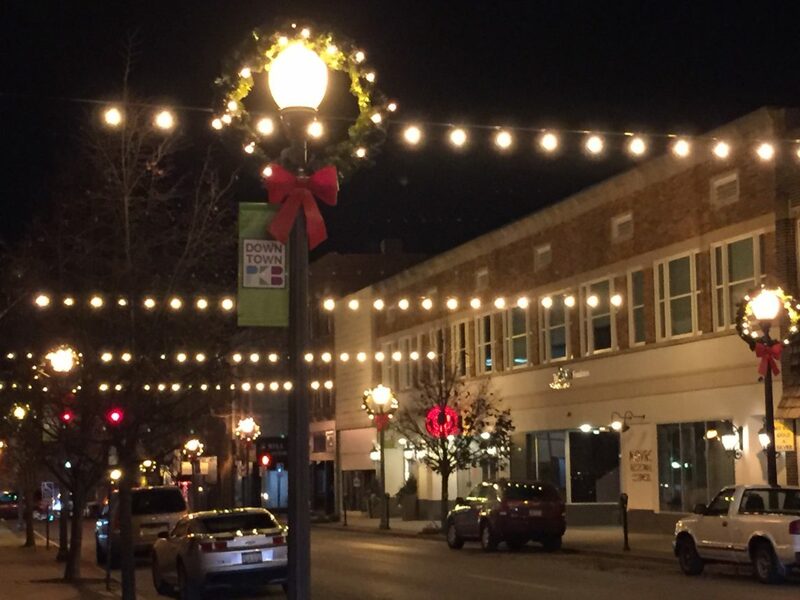 For more information on all the holiday festivities going on downtown and throughout the community, please visit Downtown PKB and the Greater Parkersburg CVB. The City’s Development Department will hold an informational meeting on Monday, November 20th to discuss and get input on the ADA accessible splash park for City Park. Conceptual drawings will be presented at the meeting. The meeting will start at 6 p.m. in the Executive Conference Room of the Municipal Building (2nd FL). For more information, please contact the Development Department at 304.424.8519. 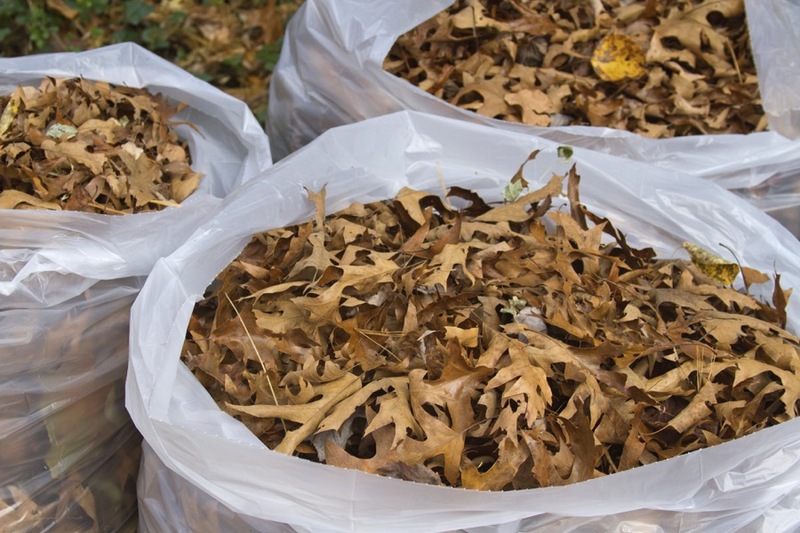 Please click here to learn more about the City’s 2017 Leaf Pickup Program. With the holiday season quickly approaching, please mark your calendars for this year’s Christmas Parade. It will be held on Saturday, December 2, 2017 at 2 p.m. in downtown Parkersburg. This year’s theme is There’s No Place like Home for the Holidays. To learn how you can participate in the parade, please click here to download an application and parade guidelines. The City of Parkersburg is currently seeking a donation of (1) one 20-25 ft. evergreen tree to serve as the Christmas tree for the City of Parkersburg. If your tree is selected, the City will be responsible for the cutting, removal, and transportation of the tree to Government Square. Please contact the Public Works Department at 304-424-8568 if you are interested. All considerations must be submitted by Wednesday, November 15th. 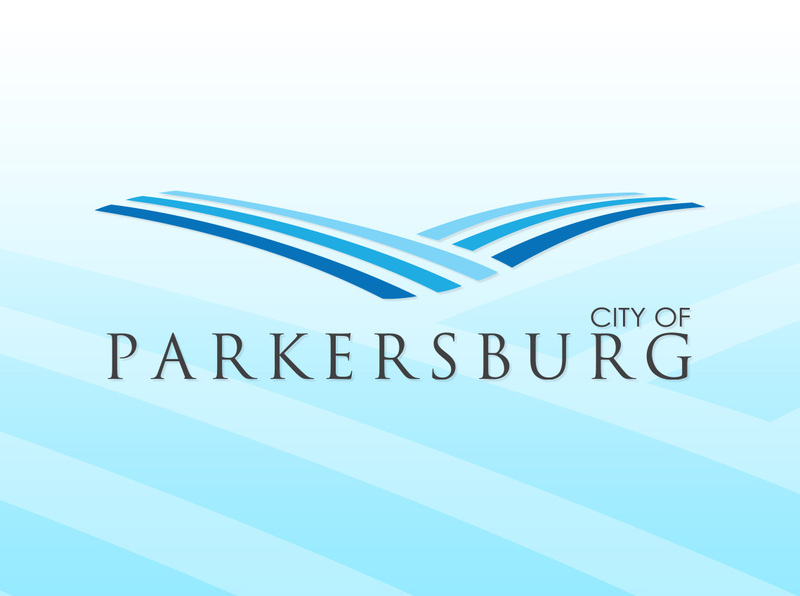 The boil water advisory issued by the Parkersburg Utility Board, for portions of downtown Parkersburg on Monday, October 23, has been lifted. For more information, please call 304.424.8550.